The craft of capturing thoughts and words in a form to share with others. Instructional – Dissemble a topic into its pieces. Rebuild the topic for the educational purpose of translating its essence into application. Technical – A methodical list of requirements and procedures needed to duplicate a process. Creative – Original pieces of work intended to entertain and amuse. The writing offers a fresh outlook or inspiration. Animate the body with intention and breath. Experience full range motion with ease and comfort. Engage the body and mind in a way to manage stress, leaving energy to enjoy other aspects of life. The goal of movement is to invite vitality, relaxation and balance to the body and mind. Pilates Mat – Joseph Pilates developed a total body conditioning method. Pilates called his original 34 movements “The Art of Contrology.” He held the individual as responsible for their well-being. The method requires discipline, concentration and control. The method builds core strength and encourages flexibility. Practicing Pilates lengthens and strengthens the muscles. 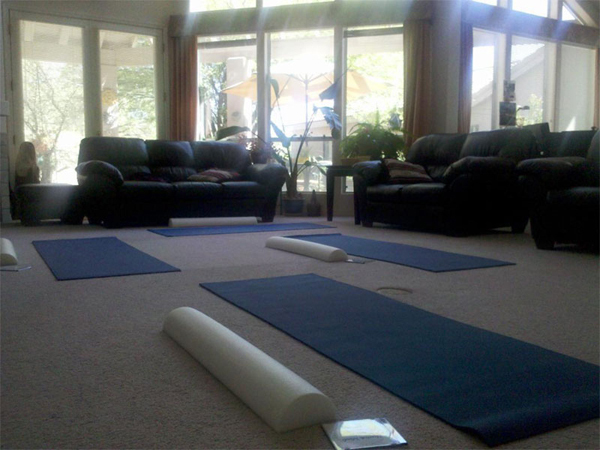 Gentle Sport Yoga – A blend of Hatha Yoga and Pilates Mat. Intended to invite the mind to support the body to extend its energy outward. Breathing deep in awareness elicits a sense of calm. The physical body is greater than the sum of its parts. Besides the physical, mental, emotional and spiritual aspects, there are subtle bodies. Stress and trauma leave seeds and traces of their existence within our subtle bodies. The energy of the seeds left unattended, come to form. Energy work uncovers the root cause of effects rather than alter symptoms. This occurs only when the individual is ready. Energy work does only good, is safe anytime, anywhere, and in any situation for any one. The goal of a session is to relax our subtle bodies into a sense of balance and well-being. Reiki – Reiki is a method of gentle renewal. The term Reiki (ray’ key) is Japanese for universal life energy. Life energy in other cultures. Life energy for Chinese is Chi (Chinese). Prana (Hindu), Holy Spirit (Christian), Mana (Kahuna), Ka (Egyptian), and Pneuma (Greek). Reiki is the invitation for life energy to pave our return to harmony. Reiki complements other forms of personal development and physical rehabilitation. Hands-On & Distance Reiki – A hands-on healing session is a chance to relax in a comfortable place. Feel completely supported resting in a chair or on a flat surface. Begin with a discussion of hand placement to answer any concerns. Usually hand placement is about the head, neck, upper chest, belly, legs, and feet. Each session is a unique experience. The primary benefit of a session is to relax and dissolve stress. Reiki from a distance is possible. 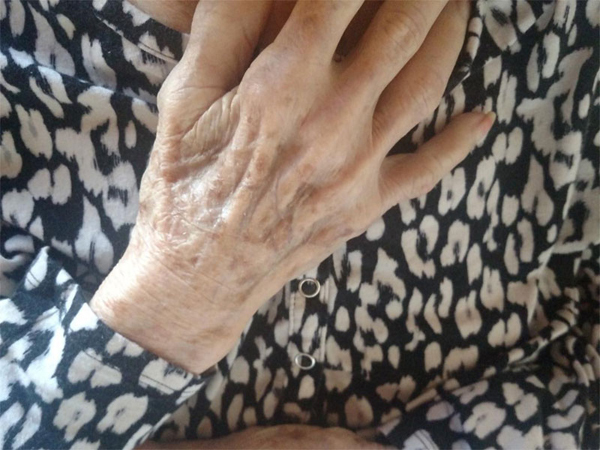 A distant healing session allows the recipient to remain in the comfort of their home. When ready, receive Reiki like a prayer. Access Bars® – A method to clear thoughts, feelings and emotions stored in the body. Fingers rest on 32 different points on the head, first to clear stagnant thoughts and emotions, then to fill the void with possibility. Counsel – Offer ways to connect with our higher sense of self for guidance or fresh perspectives to our stories. The means to do so is first clear and become present, then claim a willingness to do things differently, and follow with an opening to pause, listen, and try on new ways of being. For 30 years fibromyalgia and arthritis took its toll. Previous exercise programs were short-lived. Your Pilates class has made the difference. You make goals attainable. Being mindful of my body is much better than concentrating on pain. I enjoy your excellent smooth instruction. I am amazed at how easily you lead the class, all the while explaining, encouraging and correcting. You are a very skilled instructor! Having had Carolyn as an instructor in yoga, Pilates, and meditation, I appreciate both the breadth and the depth of her knowledge. She brings body, mind, and heart together in her teaching. Life is a series of events. Let's acknowledge each episode with a sense of remembrance. Ceremony ought to be as unique as the individual. 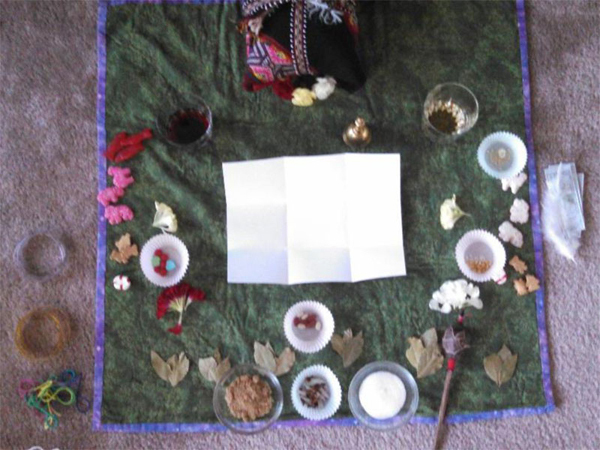 Have your personal thoughts, concerns and beliefs represented in the ceremony. 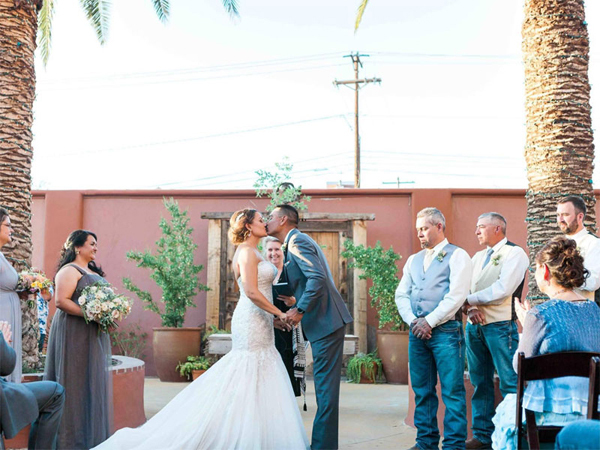 The creation of your ceremony respects the sacred and secular. Bring the celebration to your location. 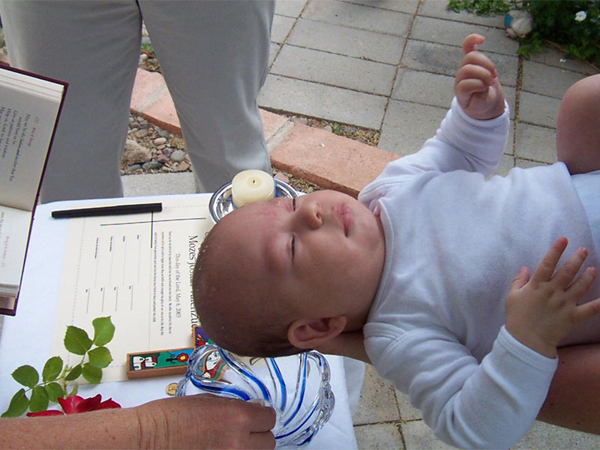 Newborn Dedication – The welcoming of an infant into its new family. Ceremony of Marriage – Take part in the creation of a commitment between two people. Witness the beautiful outward expression of an eternal love of each other. Memorial Rite – Bring closure to the final chapter of life with honor and dignity. Be part of a ceremony respectful of all. Change Within and of Seasons – Sit to honor the cycles of time with reflection and meditation.